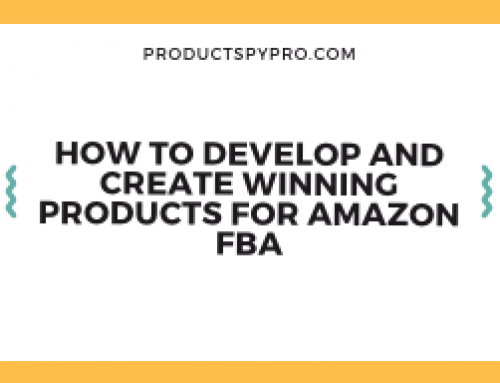 How to increase sales on Amazon FBA? How to get your product on the first page of Amazon? These are the frequent questions we are generally asked by our viewers. Truth to be told, winning on Amazon requires confidence and precision across your sales and marketing teams. With a variety of factors affecting brands’ performance on the retail giant, sellers need to have a deeper understanding of how their products are performing. Getting your initial footing is one thing but growing sales and building a stable sales velocity is a completely different story. Why is Sales Velocity Important for Amazon Success? Sales velocity is the proof that the customers found products matches based on the exact same search query. Basically, the products you see at the top of the Search Engine Results Page (SERP) are more likely to be a match for what you are looking for. This indicates that the sales velocity is central to success. In case, if your product isn’t showing up in the top of search pages, you won’t be winning the query. Sales velocity is affected by the things you sell/supply and the things you buy (ads/promotions), hence it cannot be bought. This post explains how you can increase the sales velocity and boost your Amazon conversion rate in order to improve your Amazon product ranking and sales. 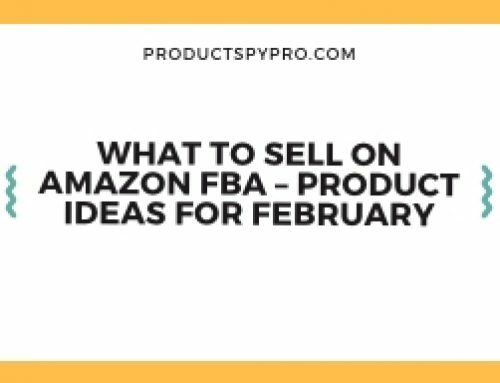 Free traffic is a dream for every Amazon FBA seller. 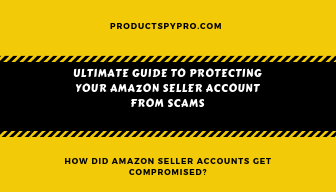 From the buyer arriving on Amazon and typing “what your product does” into the search bar to your product showing up in the search results to the buyer clicking your product and eventually buying it; this is certainly the sequence every Amazon seller dreams to happen. Amazon SEO is a great way to enhance your Amazon product ranking, as it is an approach of optimizing the product listing so that it can be visible in Amazon’s A9 search algorithm. There are several factors to consider regarding Amazon SEO, but here is the rundown. The idea is to be certain that you have a steady and interested traffic coming to your Amazon product listings. This will ensure that your potential buyers are buying your product keeping your sales and Amazon product ranking up. This, in turn, will aid your Amazon SEO that we discussed in the first point. Amazon Marketing Services or AMS is the marketplace’s “pay per click” advertising platform for the Amazon sellers that work similar to Facebook Advertising and Google’s Ads. 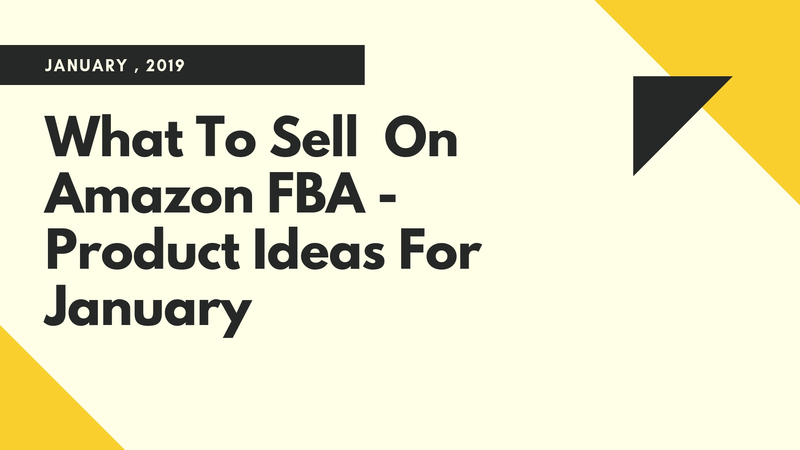 Amazon Headline ads are top ads to build product and brand awareness because the type of customers who generally click these ads aren’t essentially ready to buy the particular product. Amazon Product Display Ads are product or interest targeted ads that appear on your or your competitors’ product listings. 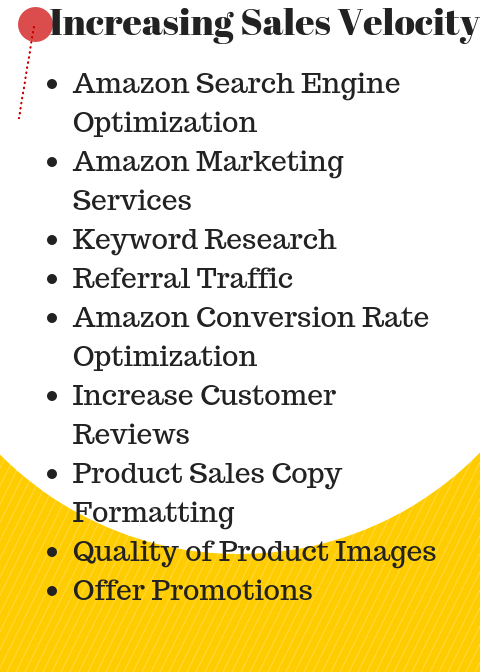 Keyword research plays a crucial role in improving your Amazon product ranking. Organic keywords are an unambiguous contrast from PPC. You can use keywords to attract free traffic through search engine optimization. 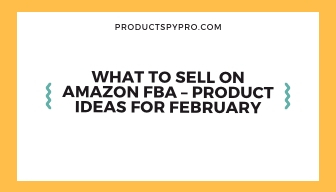 Thinking about what your potential buyers are typing in the search engine is the key to success within this How to increase sales on Amazon FBA article. For this, you need to think like the customer – what they want, what they are looking for, and what they want to know about your niche? Keyword phrases are what will make you rank on the search engine results page. Brainstorm the keyword phrases that are similar to your product description. You can Product SPY Pro’s keyword tracker that will tell you how well your keywords are ranking and what your competitors are using in contrast. The more you are connected to the online world the more will be your Amazon sales. It is similar to networking and the original site is the referrer. For example, if you strike up conversations wherever you go or make an effort to attend events, you are more credible to generate a possible business connection. This notion is somewhat similar to referral traffic. Google tracks every single visit onto your site from outside sources. The external sources and sites use your hyperlinks on their page. Once the buyer clicks on the link, it will directly take him/her to you. Instagram, Pinterest, Twitter, Facebook are all social media sites that you should have. You can post links on your social media pages that lead to your Amazon product page. 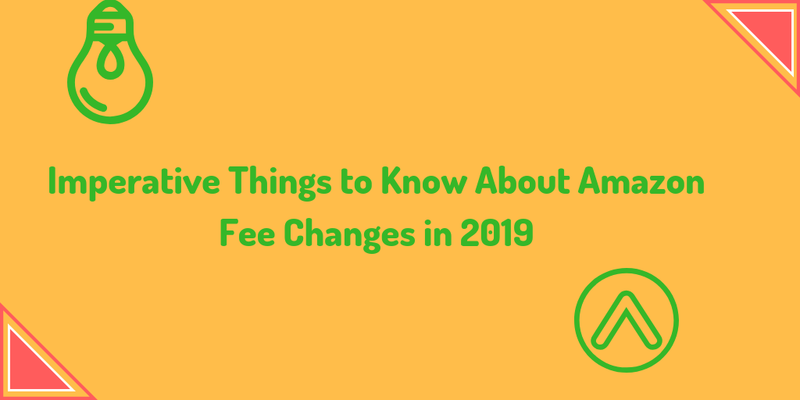 Moreover, you can include banner ads or referral code that is connected to the marketing campaigns. This referral traffic will certainly increase your Amazon sales velocity. Use analytics and psychology to make your audience fall in love with your products. 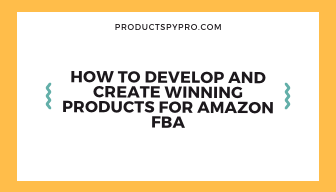 Conversion rates determine the overall success of your Amazon FBA business. Thoroughly review your present reports in the Amazon seller central section. Your “Oder Item Session Percentage” located on the Amazon seller page is your conversion rate. In case, if all your products are grouped, keep looking until you find “by ASIN.” Here you will find the report that is specific to each product. After analyzing your report, keep notes of what stands out to you positively and negatively, and then determine how you can better your sales technique. Amazon sales increase when the buyer is able to read, understand, and know immediately that they want your product. You would want sales to happen fast before the shoppers change their mind. So try to be descriptive in a short and simple way and ensure there are keywords in your product name, bullet points, and description, and even having keywords in the back-end will help you be found. On the other hand, a sale is unlikely to happen if there are no reviews. Product reviews play a big role in the customer buying cycle. They will only buy the product if the reviews are on the positive side. More reviews mean more sales. An online study found that the majority of buyers first read the online reviews and use it as a decisive factor when purchasing a product. Customer satisfaction should be your primary focus if you want to increase your Amazon product ranking. 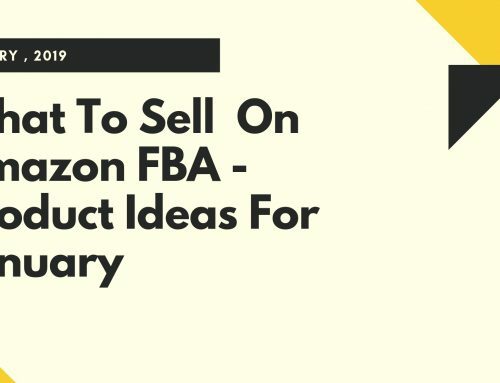 How to increase sales on Amazon FBA correlates with authenticity in your product’s description, the response time, and complete honesty. These aspects will help you generate loads of positive reviews and get you farther than your competitors. In order to increase the sales velocity on Amazon, you need to have a comprehensive understanding of the buyer feedback and how to move further with it. Understanding the customer feedback will help you improve how you portray your product to the outer world. There are two types of customer feedback – product and seller feedback. You have to pay attention to the seller feedback because even if the buyers didn’t like your product, they can still like you for your service and leave a good review. Handle the negative feedback positively. Ensure that the negative feedback isn’t against the Amazon guidelines. 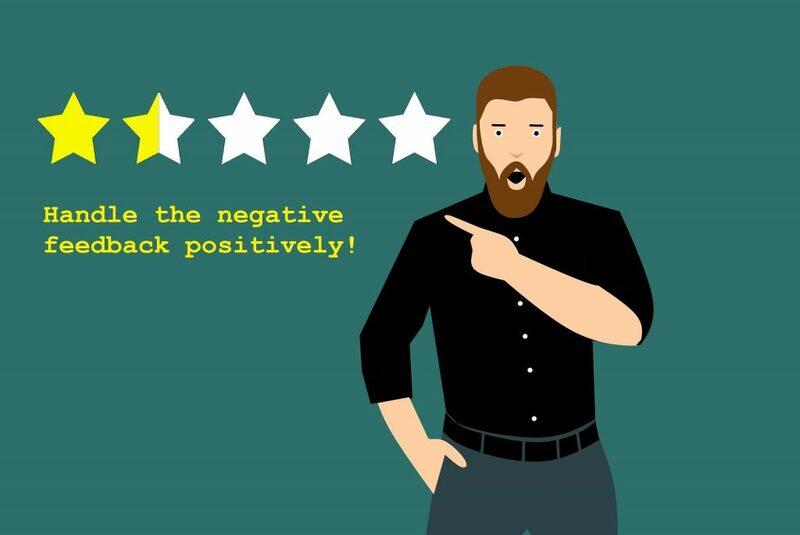 You can manage the negative feedback and increase your sales velocity on Amazon. If you aren’t already an FBA seller, use the fulfillment process by Amazon as time is associated with happiness. SEO keyword placement is the calculated play and should be used wisely. The bullet points, titles, and product descriptions of your product should include the exact keywords and variations. Draw your audience with your juicy descriptions and make them crave for more information on your product. It will be beneficial if you separate the benefits and features and make it more persuasive. Product origin, ingredients, dimensions, etc. What the buyers will gain? Stronger, healthier, better at an activity, etc. Get into the minds of your potential audience. Create an atmosphere that shows your product is a necessity right now. Let your buyers know that there is only limited stock available and the sale ends in “x” amount of time. You can get inspiration from your competitors. Scroll through their product listing and focus on the product reviews, how they have written the description, and more. By doing this, you can improve your product and the listing. The most important, see if they did or didn’t solve their customer problems. You can use these reviews from your competitors’ listings to describe how your product is better, original, reliable, and durable. Try to be in your customer’s shoes and scroll through your product listing. Are the images of your product of high-quality? By looking at the images, are you willing to buy them? Are the images kind-of sales generating? A picture is worth a thousand words and high-quality images will help seal the deal. The product’s images help compensate for the lack of the buyer’s ability to physically examine your product in a store. Remember, your only objective is to reduce the bounce rate and increase the conversion rates and improve your Amazon product ranking. Impress your potential buyers so that they become your ‘regulars.’ The customers will be more inclined towards doing business with you once you have established their trust in you. The authenticity of an image can help establish your buyer’s trust in you, as they will be judging your product by scrolling through the images. 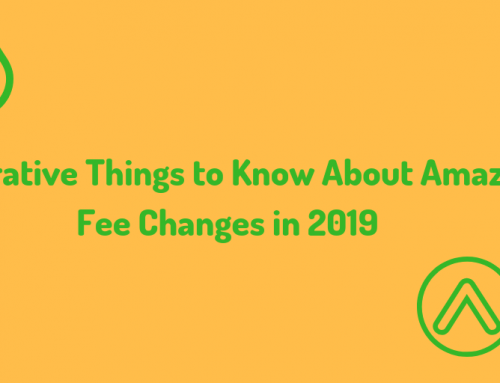 Please remember; never ever try to lower your prices on your offering indefinitely. Instead, use promotions. Or else, you will find it difficult to increase the price in the prospect and keep up a good rank on Amazon. Offering promotions and discounts is a great way to increase your sales and improve your Amazon product ranking. There are several great advertising tools available that can help you gain awareness while increasing sales. Try Product SPY Pro’s promotion generating tool. Improving your Amazon product ranking while the competition is on top is not that easy. You need to be one step ahead of your competitors on your offerings. The suggestions offered above will help you achieve your goals. 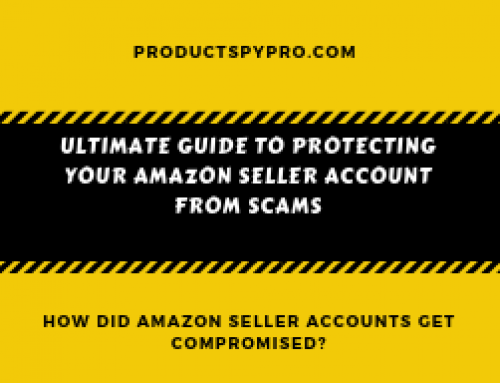 But as an Amazon seller, you need to keep an eye on the market, find out new techniques to enhance the above-mentioned tips, and more. You have a product that your customers want, give them a reason to make them feel they have won something extra while doing business with you.